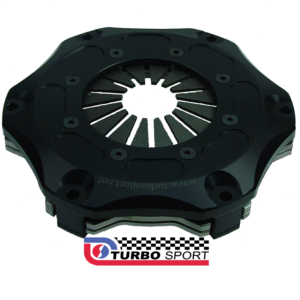 designed & made in house here at Turbosport. Pedal action very smooth even with heavy duty clutch covers, CNC Machined from Aerospace Aluminium. 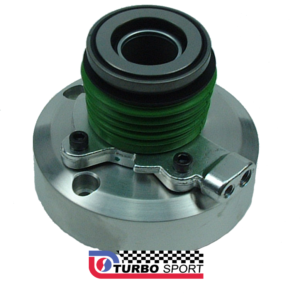 made in house here at Turbosport.